Gzira and Kalkara gained precious wins in the FXDD First Division after seeing off Sta Lucia and Valletta with convincing scorelines. 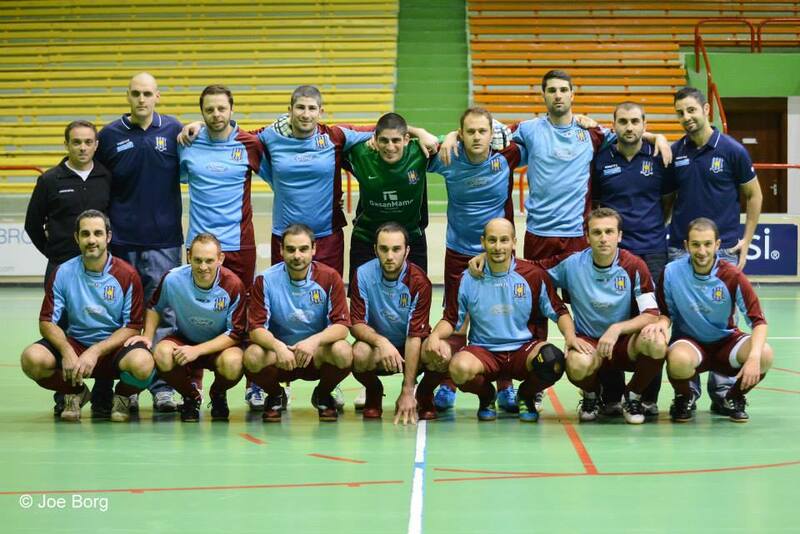 Gzira returned on winning ways after routing Sta Lucia 8-0. 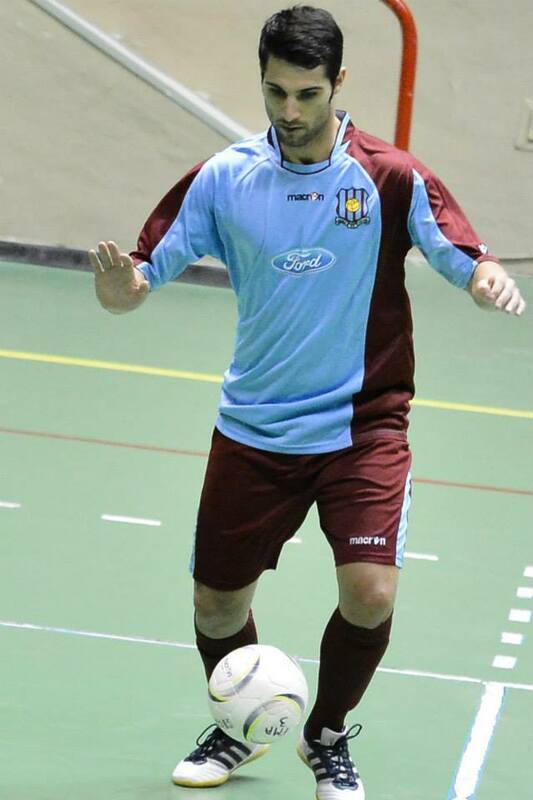 Three braces by Alessio Restuccia, Charlo Debattista and Leo Brincat and a goal each by Aurelio Burgio and Douglas Mifsud completed Gzira’s sixth victory of the season. They bounce back in the first place of the standings with 18 points having one match more than second place Qrendi who play against Siggiewi next Saturday. 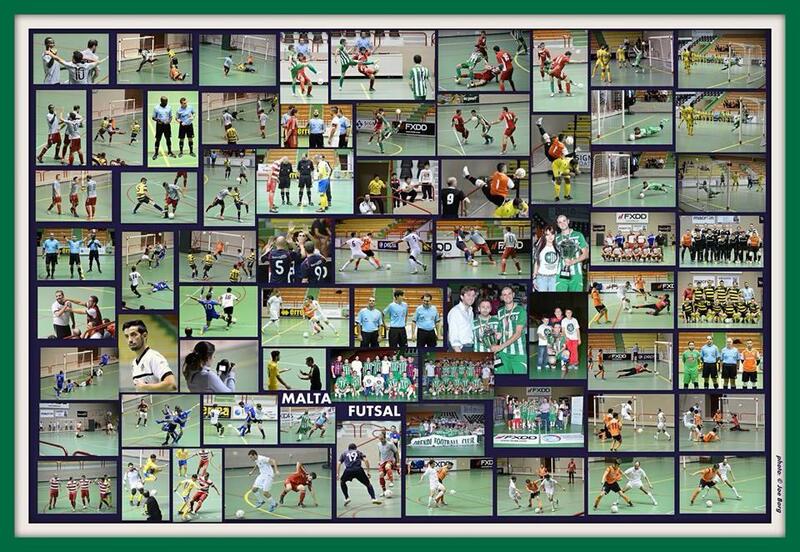 In another match played at the Corradino Sports Complex, Kalkara beat Valletta 5-0. 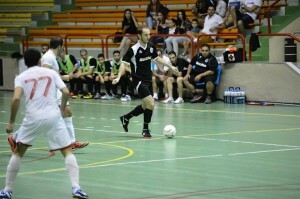 Vaughan Barnes scored a hat-trick, while Claudio Camilleri and Karl Muscat netting a goal each. This was Kalkara’s second victory of the season. 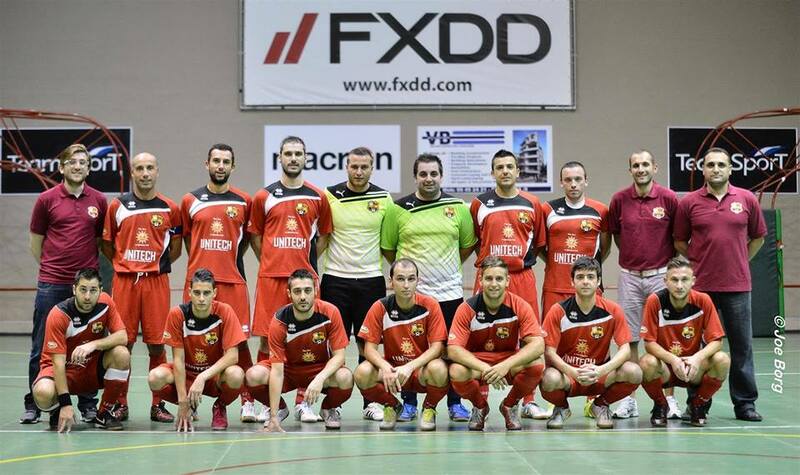 Luxol continued their glorious moment in the FXDD Premier Division when they produced a mammoth 14-1 victory against Qormi. The victorious side scored their goals from a hat-trick by William Barbosa and a brace by Carl Saliba. Florin Anton, Noel Bray, Ibrahim Tarik, Basil, Paul Bugeja and an own goal completed the Luxol show. 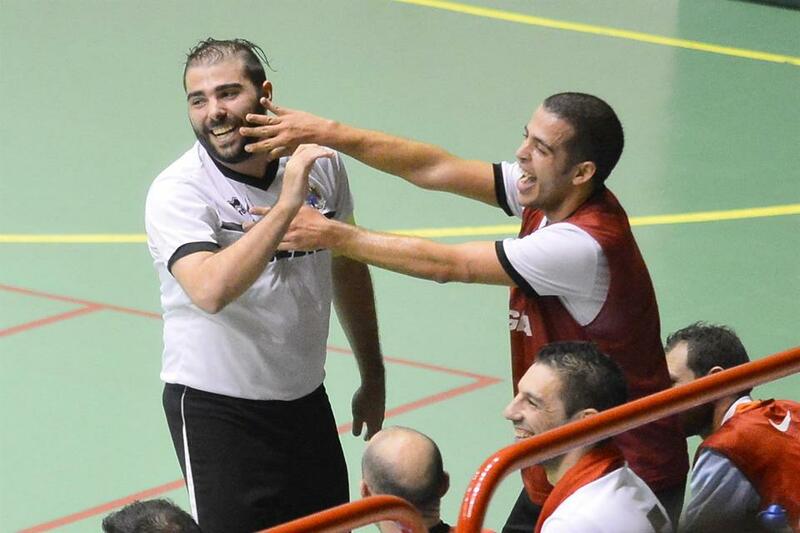 In another exciting match, Vittoriosa beat Zurrieq 6-5 to register their first success of the season. It was a very close match with the Cottonera side who emerged the final winners. 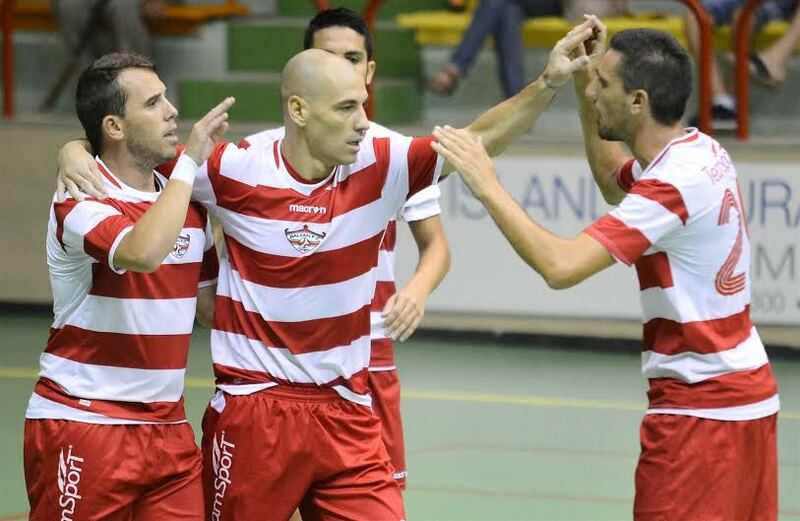 In the FXDD First Division League, Qrendi bounced in the first place of the standings after beating Msida 6-2. The former are the only side without a defeat in this league. Mqabba and Naxxar Lions shared an entertaining 3-3 scoreline to gain a point each while Sirens earned their first win of the season after defeating Fgura 9-5. 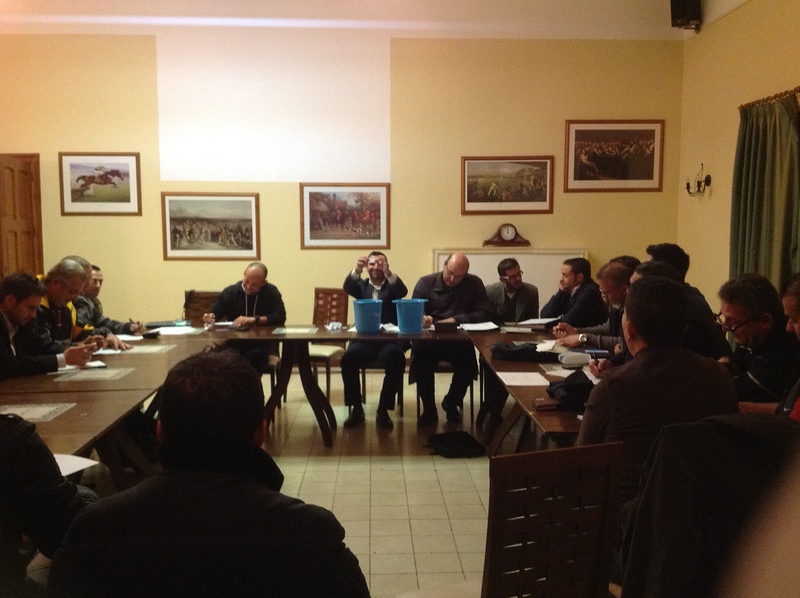 Luqa managed to gain their first points of the season after beating Birzebbuga with a 7-2 scoreline. Three goals by Andrew Scerri, two goals by Michael Galea and one goal for Justin Muscat and Stephen Aquilina sealed the issue for Luqa. Noel Tabone and Aaron Dalli reduced the arrears for Birzebbuga who lost their third match of the season. 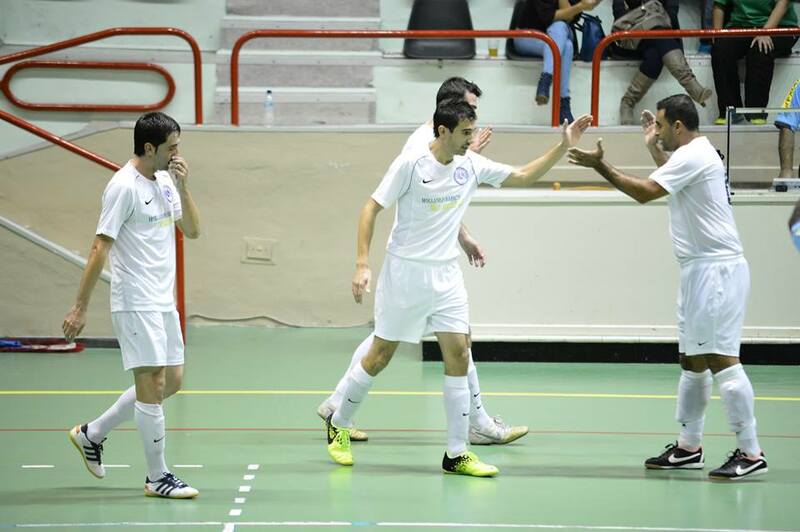 Meanwhile Melita obtained their third win of the campaign when they defeated Mosta 9-2. This was the third consecutive defeat for the latter team. Three autogoals by George Douglas Saliba, Darryl Schembri and Matthew Caruana together with a brace by Bojan Minic, Nikola Petrovic, Kaene Cassar Degabriele, Jerome Mamo and Michael Martin gave Melita the precious points in this match. Mosta scored through Matthew Borg and George Douglas Saliba.